So… we’re here! New website and blog to match! We hope that you will join us on our journey of discovery – not only of the techy world, but also with all the exciting new developments and innovations that are happening in the world of interior design on a daily basis. Our aim, as always, is to make sure that we are on top of all of the latest fashions, and to share these with you all. Some will be astounding and exciting, some will be stunning, some shocking, and some will be downright hilarious. The one thing that has blown us away, along with the rest of the world, is how fast the Cyber world is growing. This is incredibly exciting, but rather overwhelming at times as well. The wealth of information out there is staggering. Everybody suddenly has an answer to every question at the click of a button. ‘Google it’ has become a well-loved and well used expression. In all walks of life people are fearing that this will render their careers worthless – we have all seen how the doctor shudders when a patient walks in with reams of papers printed off from self-diagnosis websites. So where does this leave us as Interior Designers? 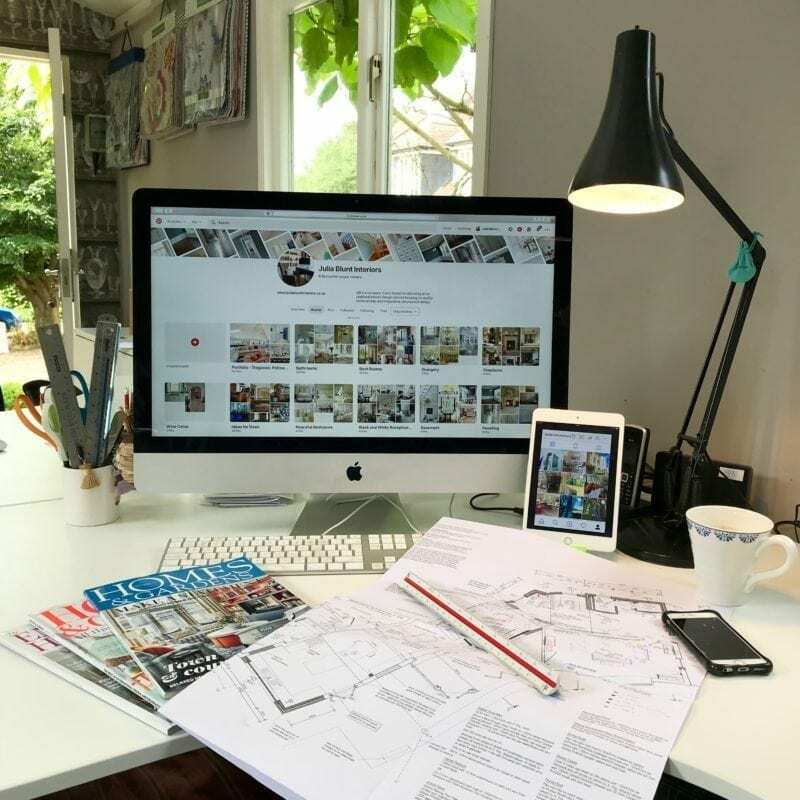 Obviously, there are now a million and one websites available – Pinterest and Houzz, to name just a couple – all full of fantastical ideas and encouraging everyone to become an Interior Designer in their own right. And we say – ‘this is wonderful’! Ideas mean that you care, you are trying to create one of the most important things in your’s and your family’s lives – your home. We love to see how every project becomes individually tailored to each client and their wonderfully unique characteristics and tastes. After all – how boring would the world be if we were all the same….? But our job is to be your sieve for the Internet, and make sure that you are left with only the best and most timeless ideas. We want to ensure that your house is furnished with items that have passed our quality control; we pride ourselves on our knowledge and expert eye on differentiating between the hastily made cheap items which will leave you with a bitter taste, from the ones which will stand the test of time and make you smile every time you look at them. The clue isn’t always in the price tag – we certainly don’t believe that you should always go for the most expensive bottle on the shelf. But just making 100% sure that you surround yourselves with things that will make your life more comfortable and endlessly enjoyable. So please – embrace the Internet and everything it has to offer and come to us with all of your exciting new finds and ideas… but if you will let us, we would love to join your team, help to build on these foundations and to create something which you will be proud of for the rest of your life. We very much look forward to everything that lies ahead. Do you have a project you'd like to discuss? Please get in touch, we'd love to hear from you.